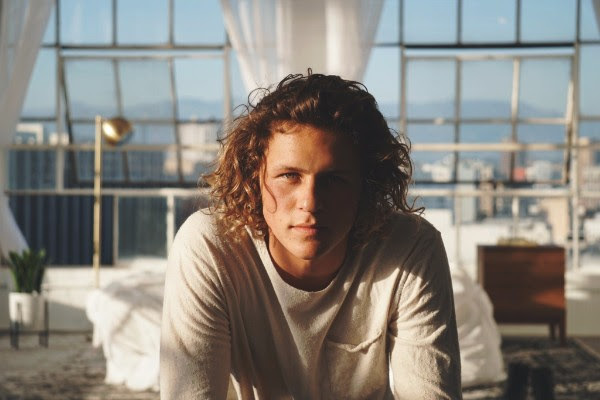 San Diego-raised singer-songwriter CODY LOVAAS continues to showcase his penchant for soulful indie pop in his latest video “Bodies”, which premiered on Billboard. 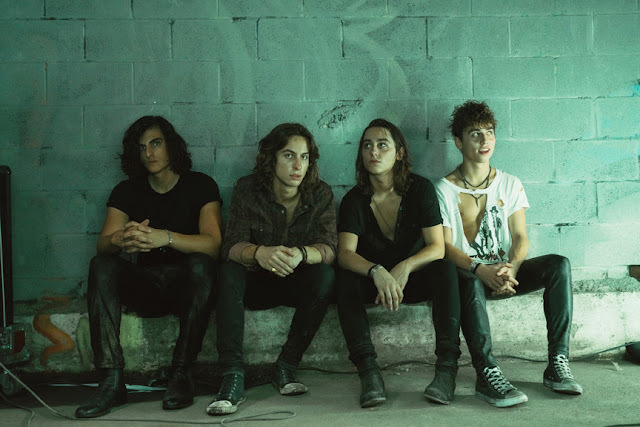 The "Bodies" single premiered yesterday on We Found New Music, who said the track shows a "new level of depth with Lovaas’ songwriting and singing." “Bodies” is the second single put out by Lovaas, following up on the over a million streams success of “Lie”, released earlier this year. Since debuting, "Bodies" has landed spots on Spotify playlists such as all the major New Music Fridays (US/Canada/etc.). “Bodies” further showcases the maturation and growth of the 18-year-old rising star, who has been making a career for himself ever since being discovered by Jason Mraz at age 14. 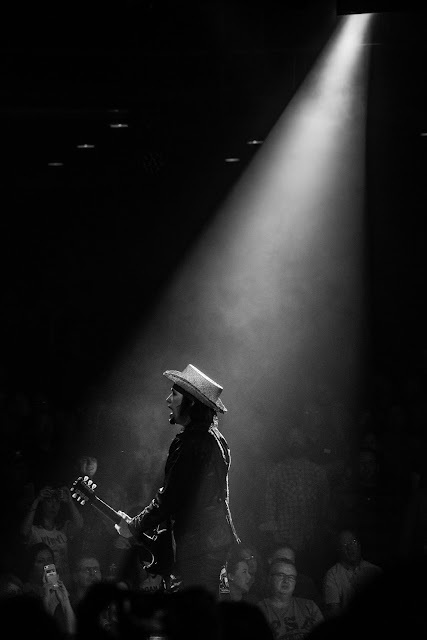 Since then, he has elevated his craft, touring with the likes of Mraz, Ziggy Marley, Switchfoot, Donovan Frankenreiter, and winning “Best New Artist” at the 2014 San Diego Music Awards.